Premium video production has certain qualities that make it more valuable than regular video production. Among other things, premium video production tells a coherent story, has consistent branding and quality throughout, blends into other marketing strategies and doesn't require you to babysit the production company. When you get premium video production, you can feel it. Everything clicks and you feel good about it. People complement you on how amazing your new videos look, they ask you for your secret and, of course, your audience sees and understands your story. Photos from some of our many St. Mary's Hospital shoots. 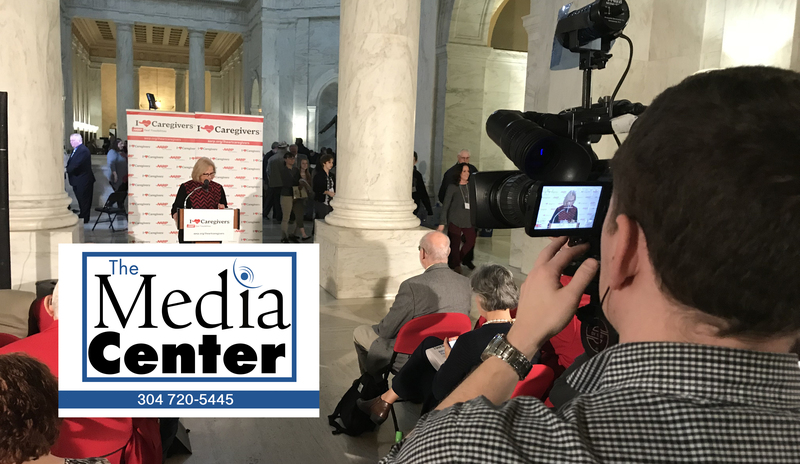 Being based in West Virginia, The Media Center has had many opportunities to produce video at locations off the beaten path. From coal mine sites to white water rafting, our crews have filmed it all.